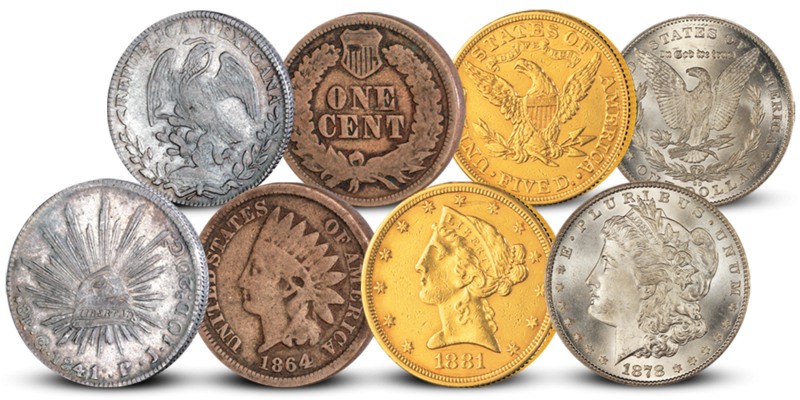 The Wild West Set contains four very significant coins from the 1800s. It tells a story from around the time of the California Gold Rush in 1849. 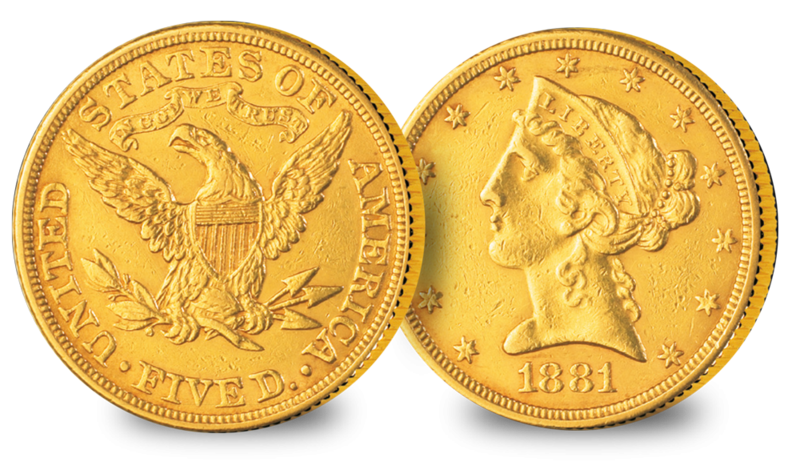 In the states with the resources to mine gold and silver, and the influx of gold in California, a considerably higher amount of gold coins were being struck along with some silver coins, mainly the Liberty head $5 and the Morgan Silver Dollar. 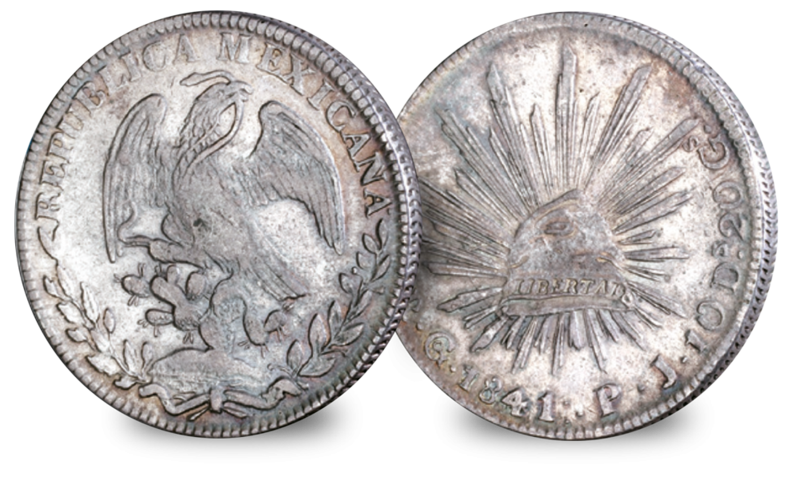 These were used in areas of wealth, however, in the poorer areas they would use the bronze cent coins and also the Mexican Libertad as their main currency due to the lack of finer gold and silver American coins. 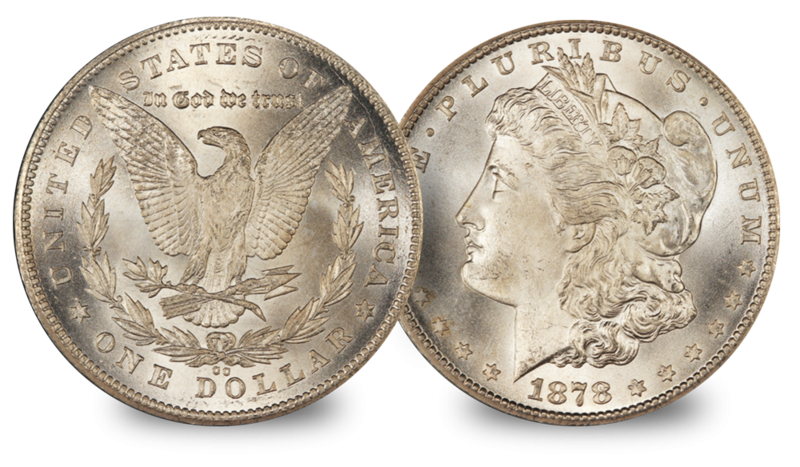 The Morgan Silver Dollar: George T. Morgan 1878-1904 - the original ‘cowboy’ coin. 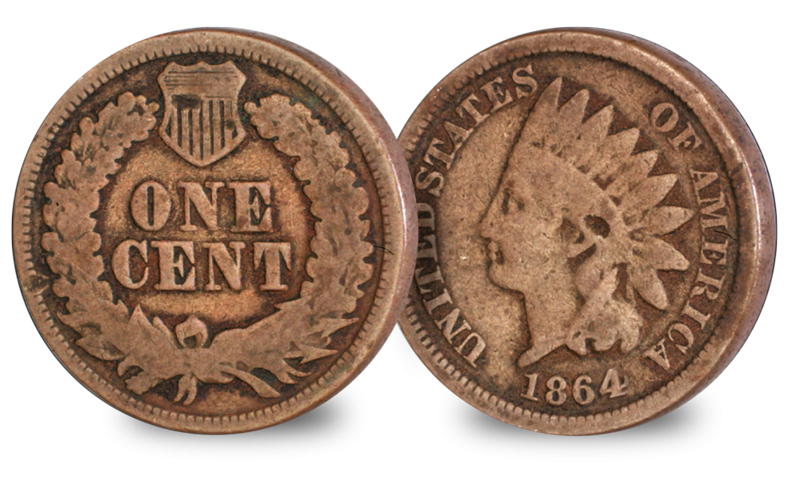 A unique memento of a time in America’s history when frontiersmen searched for fame, fortune, a time of adventure, danger, and seemingly endless possibilities.